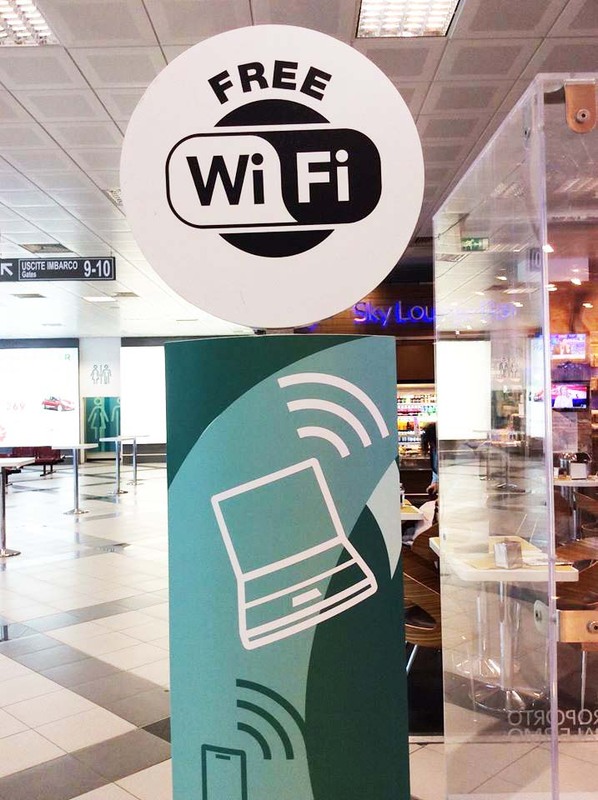 Inside the departure lounges and in the GESAP VIP Lounge, there is an internet connection service with Wi-Fi to which you have totally free access. Whilst you sit comfortably waiting for your flight, you can use your pc, tablet or smartphone to surf the net, check your email, chat online, use the online services of your airline (check-in online, download the barcode of your boarding card), shop online with electronic cards or check out your twitter and facebook accounts. you will have to repeat this procedure each time you come to the airport. 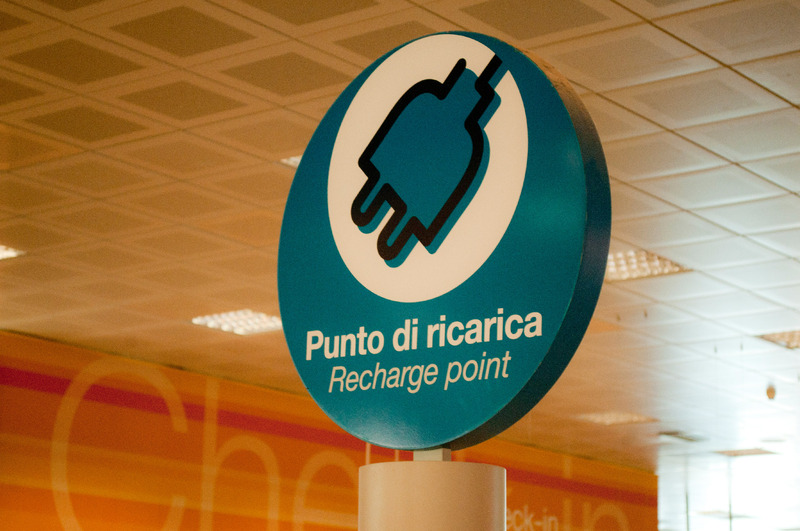 There are also two special booths to recharge mobile phones, tablets and laptops in the departure lounges.